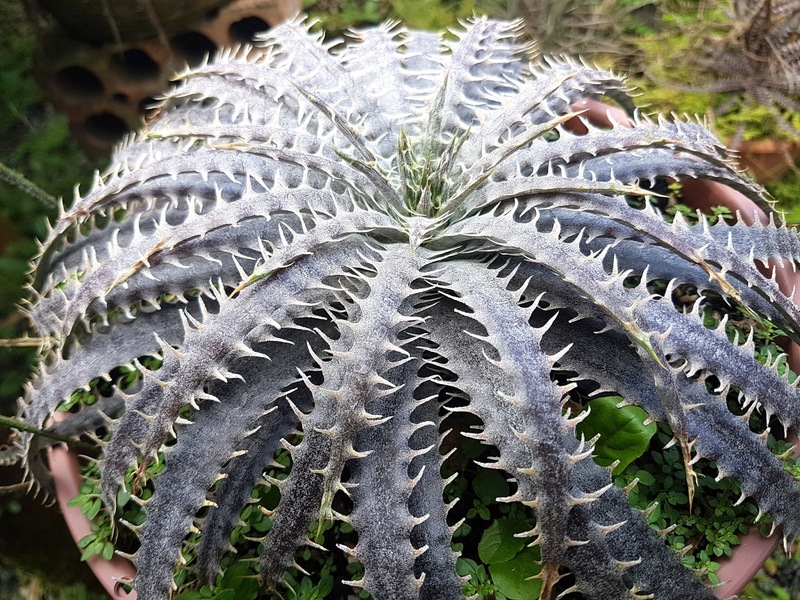 Dyckia Brazil: A new Dyckia delicata found far away from its original spot in nature. 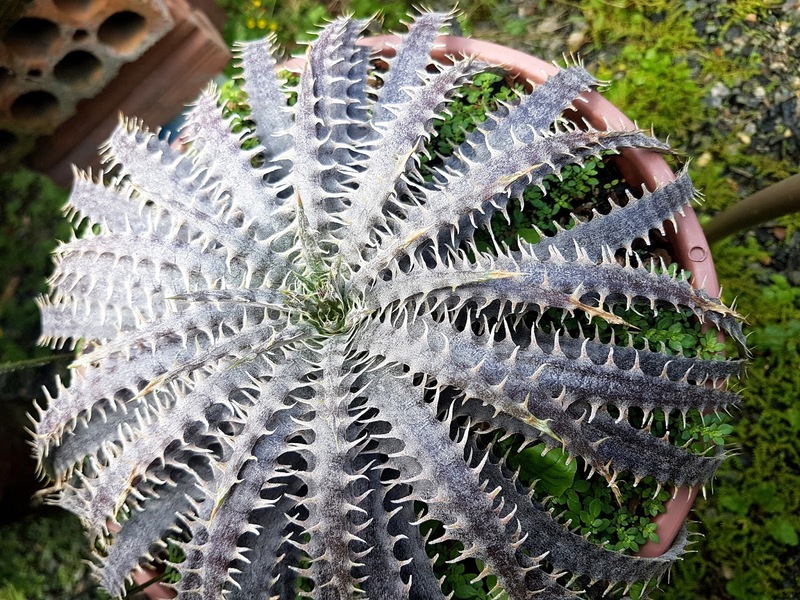 A new Dyckia delicata found far away from its original spot in nature. All Dyckia delicata we know comes from the Rio Pardo (Pardo river) valley in the southernmost Brazilian State of Rio Grande do Sul. Now a surprise to all of us. 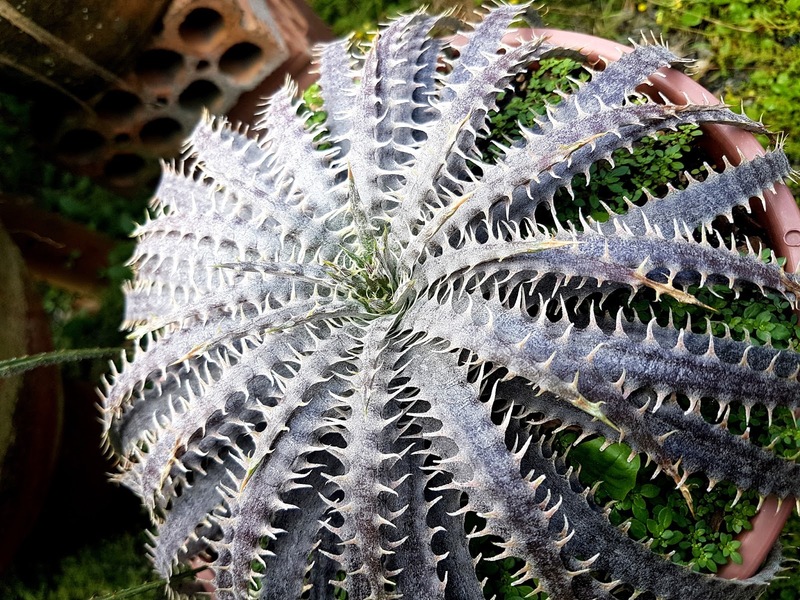 a new one delicata was found southwest Barros Cassal and hundreds of kilometers away. It is a wonderful one, a flatter than the original one. No one saw its bloom up to now.